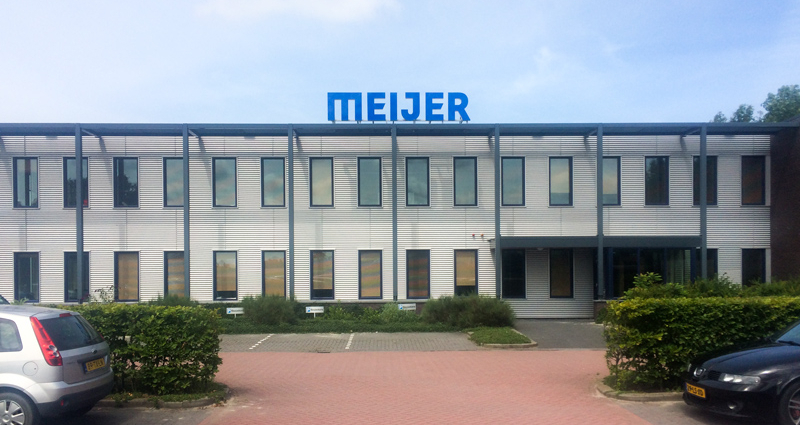 The company HAVER & BOECKER is a midsize traditional family company with two divisions: “Wire Weaving”, and ”Machinery”. The Wire Weaving division produces thousands of various types of wire mesh for screening, filtration and measurement technology. The Machinery division is the specialist for the sector of packing and mineral processing technology, and it produces and markets machines and plants for filling and processing loose materials in bulk. 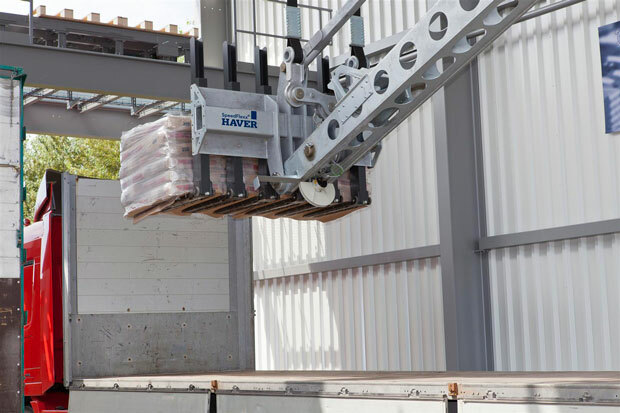 HAVER & BOECKER has expanded its well-known product range of packing and loading technology by adding a fully automatic direct truck-loading system. After the takeover of Newtec Bag Palletizing, the HAVER SpeedFlexx now rounds out HAVER shipping logistics by combining direct, just-in-time loading and conventional palletizing technology with stocking. With this new development HAVER & BOECKER now offers the full line. The HAVER SpeedFlexx is a high-speed direct truck-loading unit . The system’s flexibility also allows delivery to stock in the event of dead truck times. Therefore high packing and palletizing plant capacity utilization is assured even during times of missing trucks. By combining the proven components of stationary palletizing technology with conveying technology, the SpeedFlexx system offers unique and reliable operation. For example filled bags are handled with shipping and in-house pallets, as well as slipsheets. Of course other products, such as boxes, can be handled as well, and in case of slipsheeted products, the SpeedFlexx fits the Dutch patent ROLLERFORKS® from Meijer Handling Solutions.